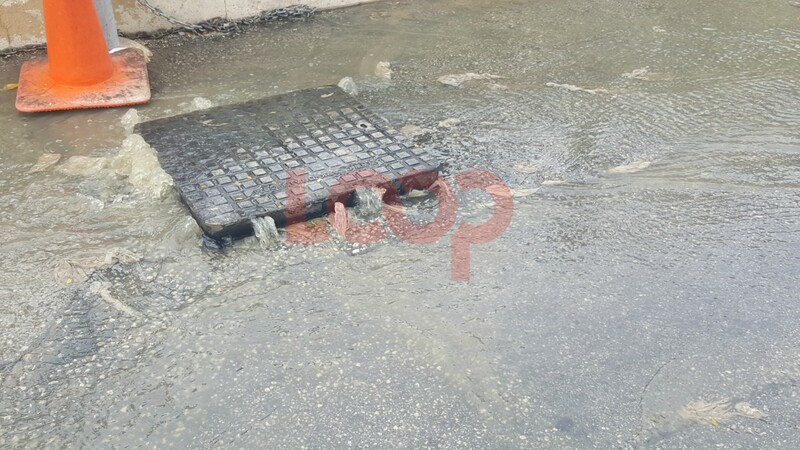 (FIle Photo) Manhole cover spewing sewage onto Worthing street in Christ Church. Take the Barbados Water Authority (BWA) before the law courts and let them pay damages to those affected by the sewage problems. This is how Attorney-at-law, David Comissiong, believes the BWA should be held accountable for the south coast sewage crisis which has been affecting business, hotels, restaurants and residents for more than a year and has gotten significantly worse in the last few months. 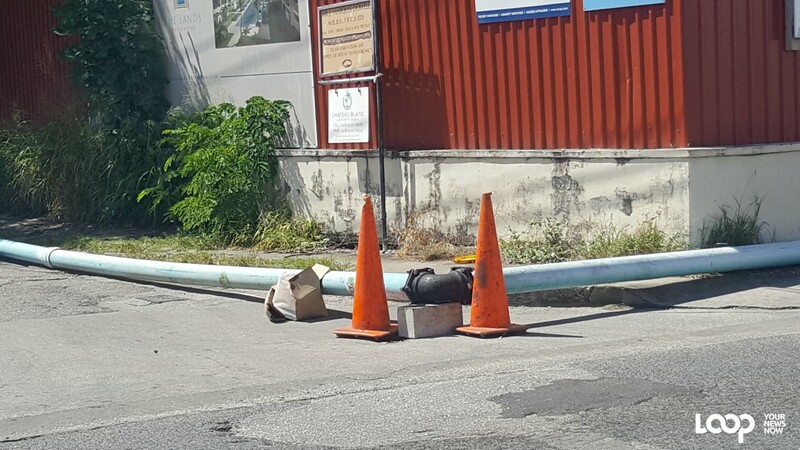 The issues affecting the South Coast Sewage Plant have resulted in the closure of at least one business, Chicken Barn restaurant and has also seen the island receive some not so pleasant reviews on international travel websites. Comissiong noted the BWA and the Minister responsible for the statutory board, Dr. David Estwick, should be held accountable for the "environmental and health scandal" which is threatening Barbados' tourism industry and putting the health of many at risk. "All of the evidence that is available to us points to the BWA having failed to carry out the duties and functions imposed upon it by the Barbados Water Authority Act and / or having been guilty of gross negligence in the carrying out of those duties and functions. This – it seems to me – may well be a matter that should be taken before the Law Courts of Barbados under the provisions of the Administrative Justice Act Chapter 109 B of the Laws of Barbados." Comissiong also noted under the Administrative Justice Act the Court may, on application for judicial review, grant relief to persons adversely affected by an administrative act or omission. He said Barbadians must be resolved to hold public authorities accountable, adding failure to do so will only encourage further "irresponsible and detrimental behaviour".